Parkinson's disease sufferers have a different microbiota in their intestines than their healthy counterparts, according to a new study. And according to the researchers, Parkinson's patients have mucc less bacteria from the Prevotellaceae family. The study was published in the journal Movement Disorders. The researchers have not yet determined what the lack of Prevotellaceae bacteria in Parkinson's sufferers means - do these bacteria perhaps have a property which protects their host from the disease? Or does this discovery merely indicate that intestinal dysfunction is part of the pathology? 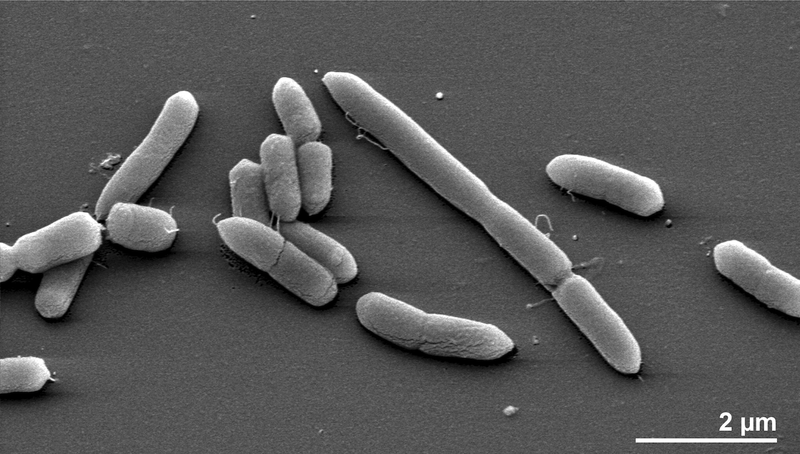 Another interesting discovery was that the amount of bacteria from the Enterobacteriaceae family in the intestine was connected to the degree of severity of balance and walking problems in the patients. The more Enterobacteriaceae they had, the more severe the symptoms. The researchers are currently re-examining these same subjects to determine whether the differences are permanent and whether intestinal bacteria are associated with the progression of the disease and therefore its prognosis. In addition, the researchers will have to see if these changes in the bacterial ecosystem are apparent before the onset of motor symptoms. They will of course also try to establish the basis of this connection between intestinal microbiota and Parkinson's disease - what kind of mechanism binds them. The goal of the researchers is to develop a testing method which would improve the diagnostics in Parkinson's disease and perhaps finally find a way to treat or even prevent Parkinson's by focusing on gut microbiota.